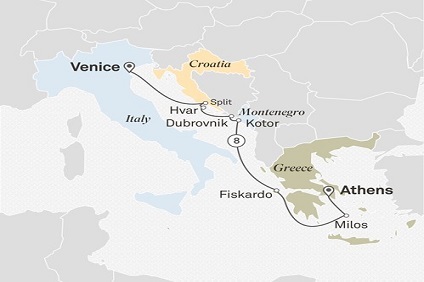 The port of Piraeus is one of the last old-style Mediterranean ports from where you can catch ferries to all of the Greek islands and travel a short distance to Greece's capital city Athens. 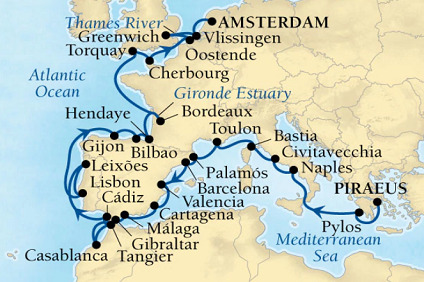 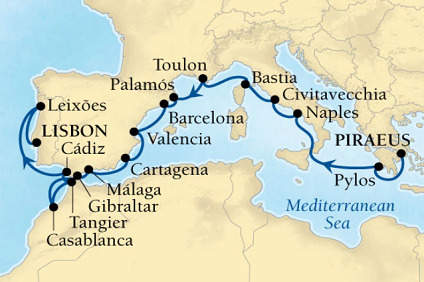 7 Night Cruise sailing from Athens roundtrip aboard Crystal Serenity. 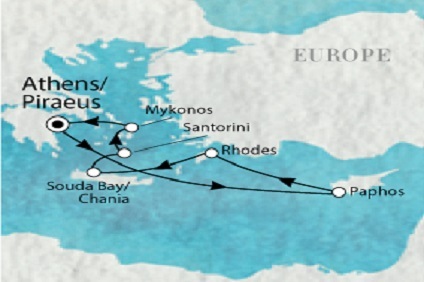 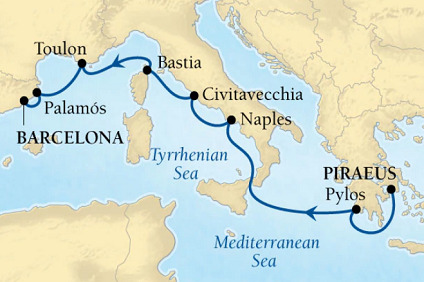 4 Night Cruise sailing from Athens roundtrip aboard Celestyal Olympia.